16 Jul. – 19 Jul. 2018 Welcome to another dimension! After a successful first festival edition that featured Yellow Claw, Borgore, WE ARE GTA, The Jillionaire, NGHTMRE, Garmiani, Sikdope, Stoltenhof and many more – we are ready to announce the next! Croatia’s most popular beach Zrce has over the last decade become one of the most popular beaches in Europe. Because of its ideal location on the island of Pag, it has the perfect combination of paradise surroundings, crystal clear sea and famous party festivals. 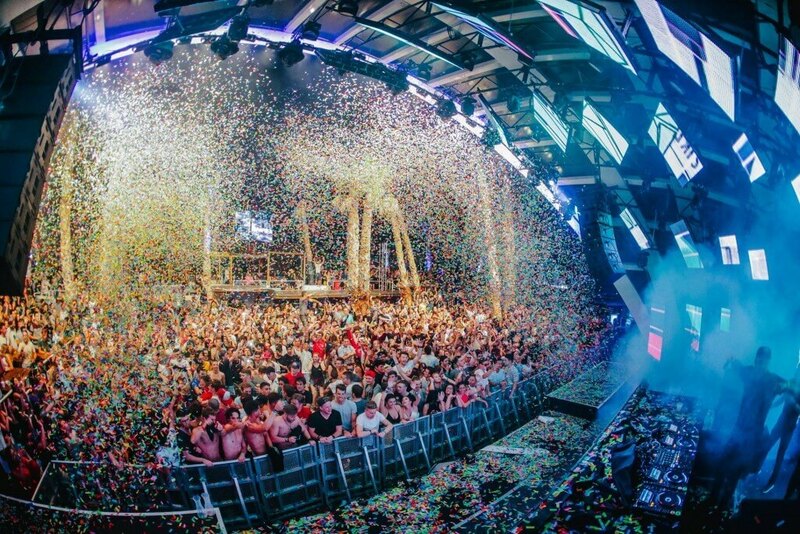 In the summer of 2017, four biggest clubs of Zrce beach – Aquarius, Kalypso, Noa and Papaya became 4 special areas that celebrate diversity of currently most popular music genres – trap, hip-hop, r’n’b, dubstep and house. Stay tuned for 2018 line up!